Is it the IRS, or a scam? Feel free to contact us if you’re concerned about a scamming situation. 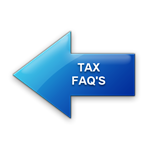 Also, click here to learn more about how to deal with actual valid notices from the IRS.